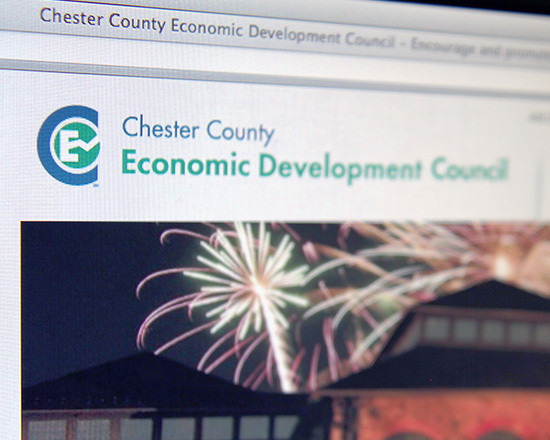 The Chester County Economic Development Council approached us with a typical problem: A dynamic and changing organization that had outgrown their existing website.Years of trying to tack more things onto their site resulted in a hard to use site. Because of the broad nature of their organization I created a two tiered approach to navigation. I utilized a simplified traditional navigation approach in the header and footer as well as created an action/need driven icon navigation bar mid page. This allows users who are unfamiliar with the company to find information to meet their needs quickly, while still providing a traditional navigation experience for users who are familiar with organization or prefer to use menus.